What do you do when the brightest minds of the Mac and iOS developer community descend upon San Francisco for Apple’s Worldwide Developers Conference? You pull aside four of those bright minds, and ask them a series of foolish questions about the week’s events before declaring a winner. Rich Siegel of Bare Bones Software, who does not host any podcast whatsoever. 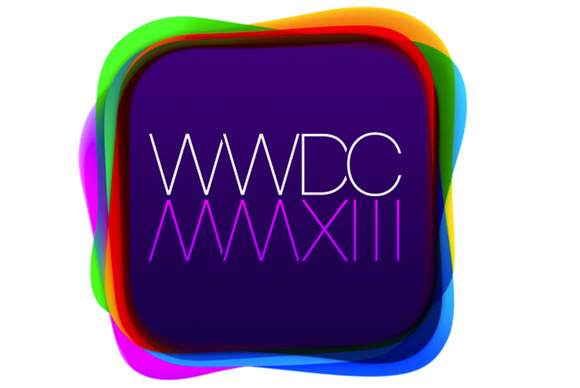 We talk a lot about WWDC during this podcast, from Mavericks to iOS 7 to the new Mac Pros. You may want to familiarize yourself with everything announced at WWDC if you want to make heads or tails of our podcast. As always, we are grateful to the BBC Radio 5 program Fighting Talk for inspiring this format.